LAS VEGAS / QUEENSLAND – WaterStart Australia, a subsidiary of the Nevada-based organization WaterStart, recently announced the addition of Nick Shewring as its new General Manager in Queensland, Australia. After working as a startup founder for nearly 15 years, Shewring joins the WaterStart Australia team to further water innovation efforts and help attract more international technology companies to Queensland by working with major water utilities and water consumers across the state. WaterStart Australia was created as a result of the Queensland Government and Nevada (U.S.) becoming Sister States in early 2018, committing to work collaborative across key industries and opportunities including advancement in water technology. 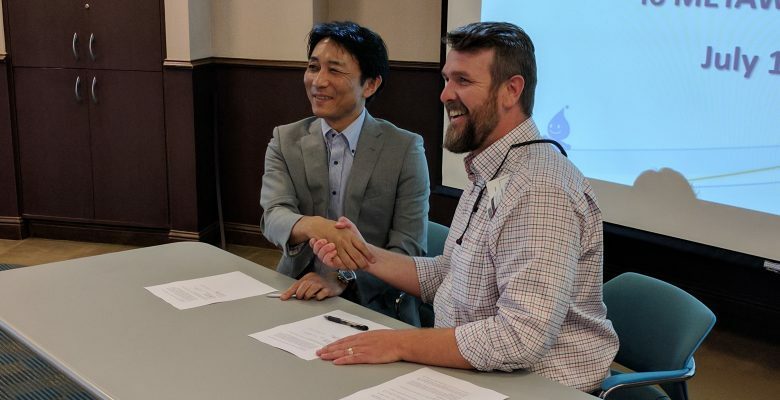 That same year, in May 2018, Queensland Urban Utilities (QUU) became WaterStart’s first international member. Shrewing is currently also the founder and CEO of The ikiFounder Network, which provides mentorship and financial support to venture founders. 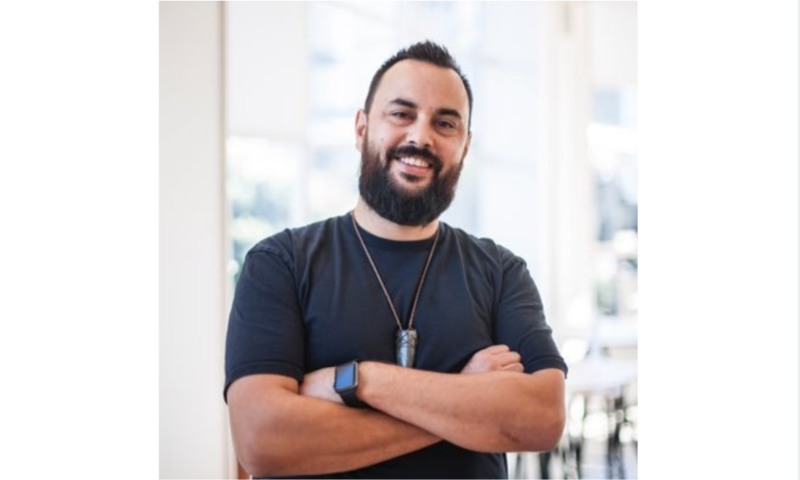 His previous experience includes serving as Co-founder and CIO of BizDojo, Co-founder and CEO of Colo, and Head of Mobile Technology Innovation for Air New Zealand. 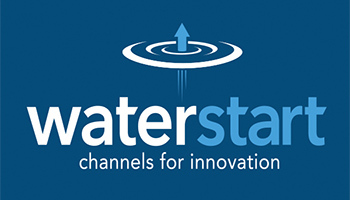 WaterStart is a cluster of global leaders in the implementation of water innovation. WaterStart leverages the strategic resources and expertise of its network to evaluate and demonstrate the performance of water innovation.  As a channel for innovation, WaterStart accelerates the rate of adoption of new solutions to real challenges facing water management agencies and large consumers. 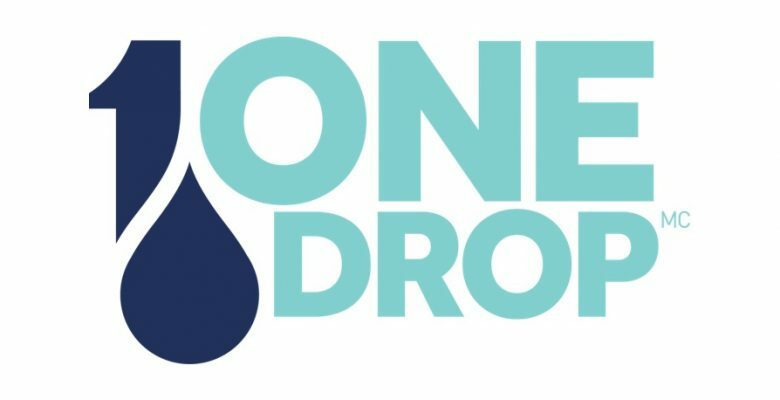 For more information, visit www.waterstart.com.